Southern’s social work program prepares students to be local and global leaders in providing services to individuals, families, and communities. Students are introduced to the latest in concepts, theories, and field experiences, all within the context of a Christ-centered environment. They are able to implement the knowledge gained in the classroom during assigned field practicums. Our 4+1 program (4 years BSW, 1 year MSW) allows students the opportunity to complete both degrees in just 5 years. 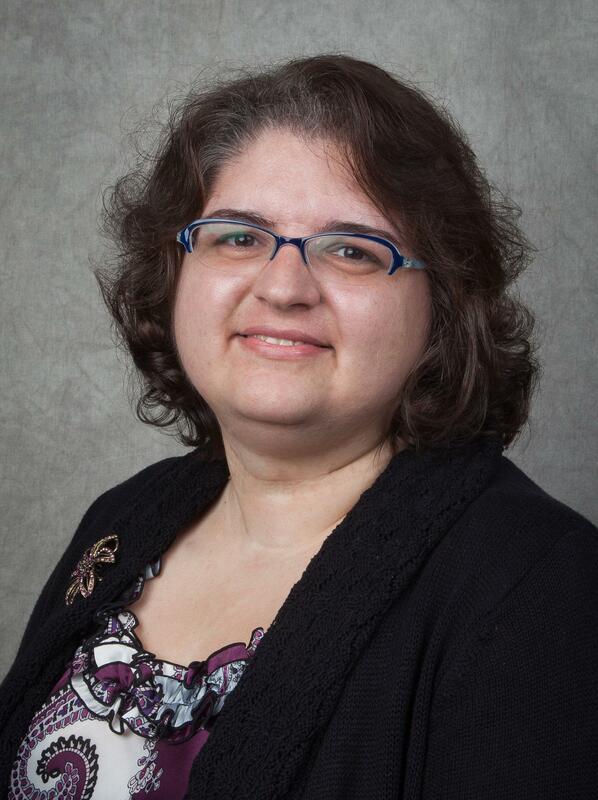 Faculty members have extensive experience in social work practice and continue to develop research and ministry projects. Proximity to Chattanooga's urban environment provides a variety of practicum and internship partners. 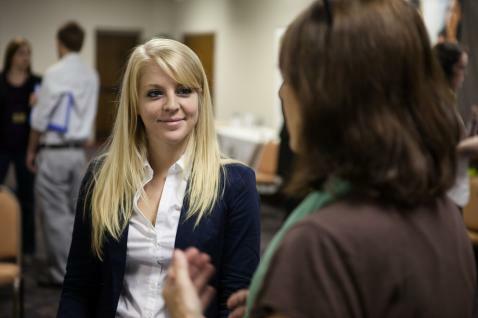 Students may work with faculty and staff on formal collaborations with the local government. Study tour destinations include Europe and New York City. A Washington, D.C. Policy Tour is part of senior-year requirements for BSW majors. Students and faculty engage in service projects both on and off campus. Mu Chi is Southern’s chapter of Phi Alpha, the national honor society for social work students. 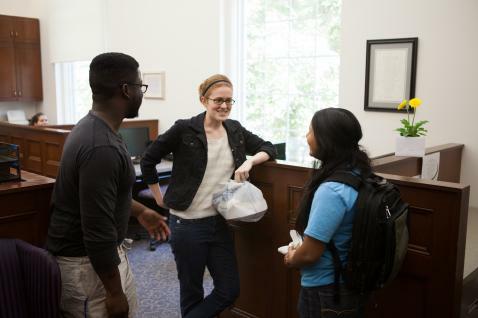 The Social Work Club provides student leadership opportunities in organizing service, social, and professional activities. Southern’s social work programs at both the bachelor's and master's levels are accredited by the Council on Social Work Education (CSWE). Accreditation for the master's program was granted early through an accelerated status reserved for high-quality programs. The high curriculum standard required to achieve CSWE accreditation thoroughly prepares undergraduate students for graduate studies, providing sufficient hours and prerequisites for acceptance into most master’s programs. 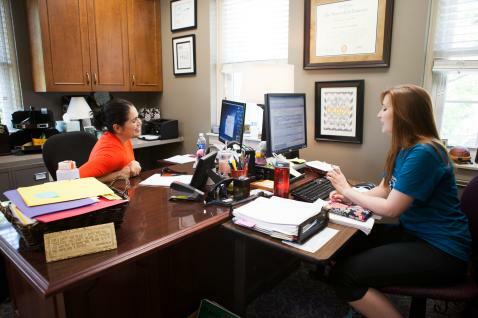 The School of Social Work has an enrollment of approximately 70 bachelor's students and 60 master's students each year. Most of Southern's recent social work graduates have begun working in the field of social work or entered graduate programs.